The third edition of a reference text for agile product owners, particularly those working in large-scale environments. I provided line editing and re-indexed. A business analysis text organized around a set of case studies. 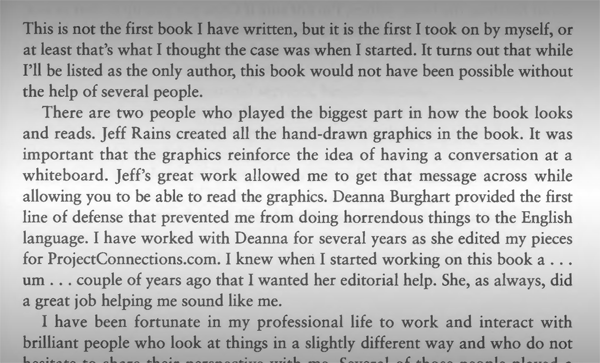 I provided line editing services before the manuscript went to the publisher. A sustainability and scenario planning text for executives, with extensive references. 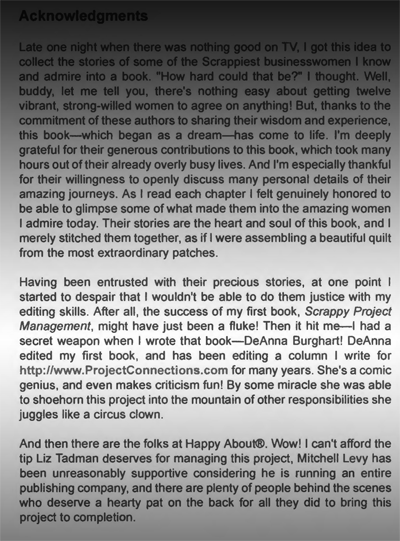 I provided developmental editing and project support, from first drafts through final proofs. 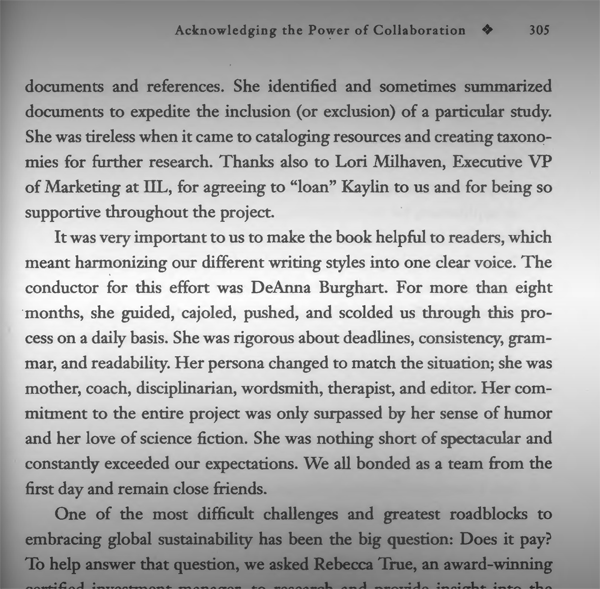 An anthology of autobiographical stories from businesswomen around the world, compiled by Kimberly Wiefling. I provided line editing for the individual stories. 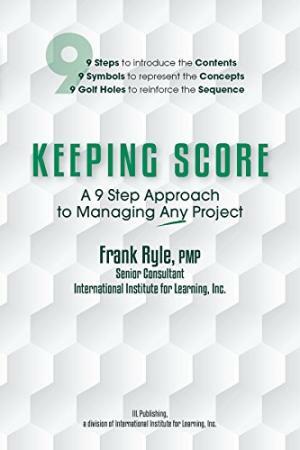 A slim and scrappy project management text for new and experienced project managers. I provided line editing before the manuscript went to the publisher. Anonymous university client – I provided line editing for a workbook and exercises designed for HNW individuals assessing wealth management and giving. Anonymous corporate client – I provide ongoing editing and writing services for a software developer in Silicon Valley. Anonymous consulting firm – I provide ongoing editing and proofing services for a communication consultancy serving various water-related agencies and quasi-governmental organizations. Anonymous client – I provide ongoing editing, writing, and research services for a family office and related business interests, primarily in the areas of water policy, oil and gas, and general investment. Camp Randall and Confederate Rest – A Civil War history with a personal touch. I provided line editing for the manuscript, which is now being shopped. Kulture Games – I provided copyediting and proofreading for a trivia game and a card game. Didn’t Come from Nothing – This family history tells the powerful, poignant story of an African American family traced through several generations. I provided line editing for the second edition. You’re Totally Awesome! – A collection of vignettes contributed by young authors about their experiences overcoming challenges, and the power of acknowledgment. I provided final proofreading.